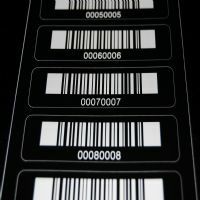 tesa 6973 Labels Outsource your Asset and Serial labels on tesa secure laser label material! 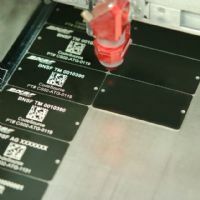 Aluminum Tags Track, monitor and serialize your capital assets with durable aluminum tags! 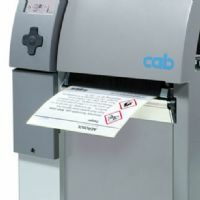 Thermal Transfer Labels Outsource your thermal label needs. Great for labeling of consumables! 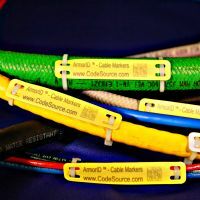 ArmorID Cable Tags Laser marked network cable ID Tags for cable management.